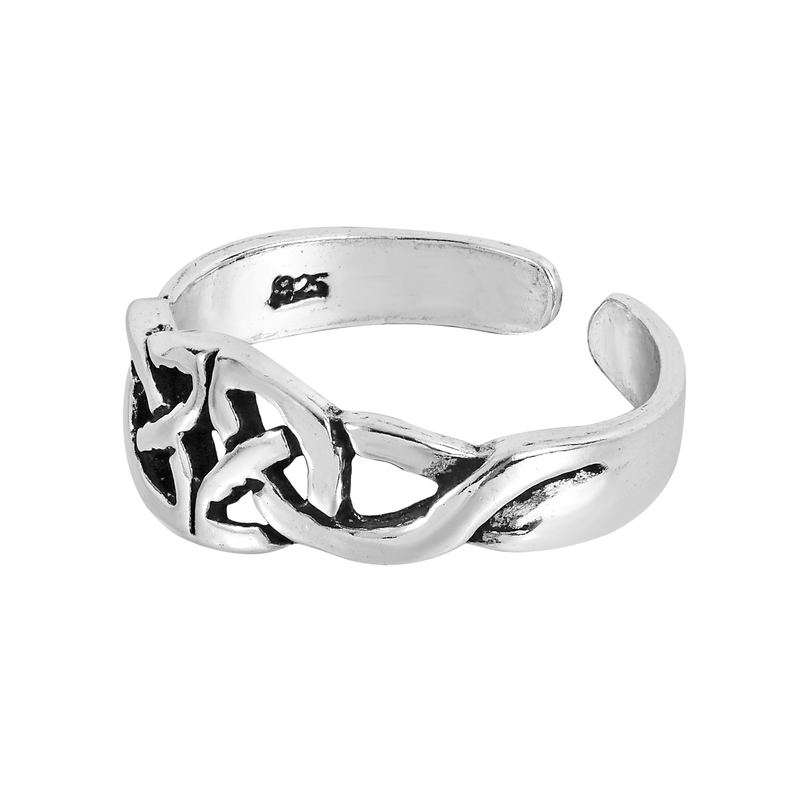 Celtic knots are known to signify eternity or something that will never end, they are intricate knots that have no definite end or a beginning. 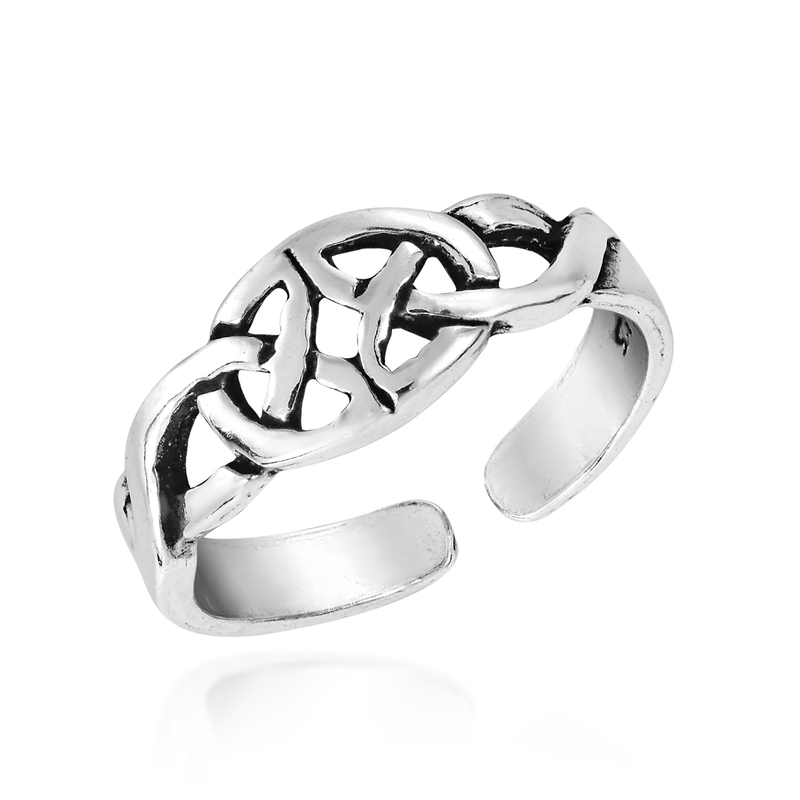 This has inspired Thai artisan Watsud to create this stunning ring. 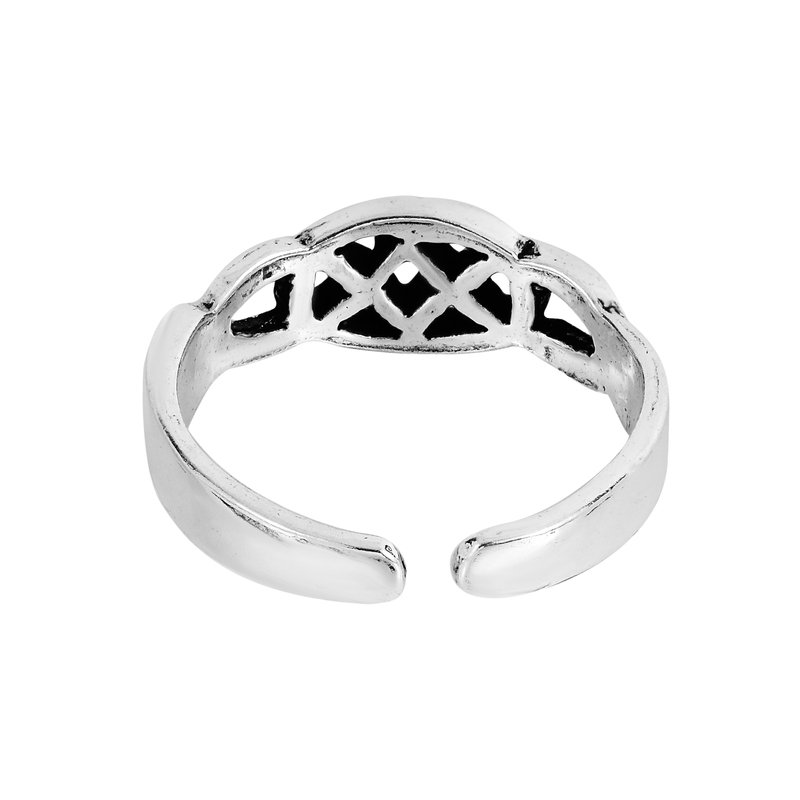 This versatile piece can be worn on your toe or even your pinky and its adjustable open-ended design allows for the perfect fit. 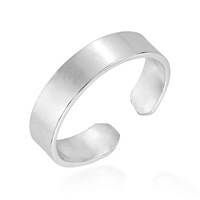 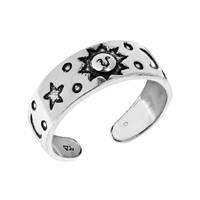 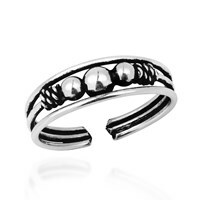 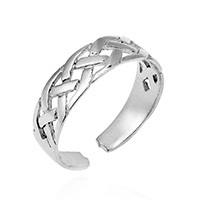 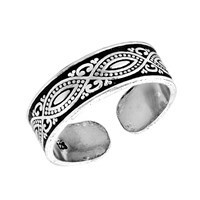 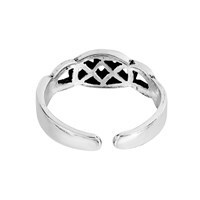 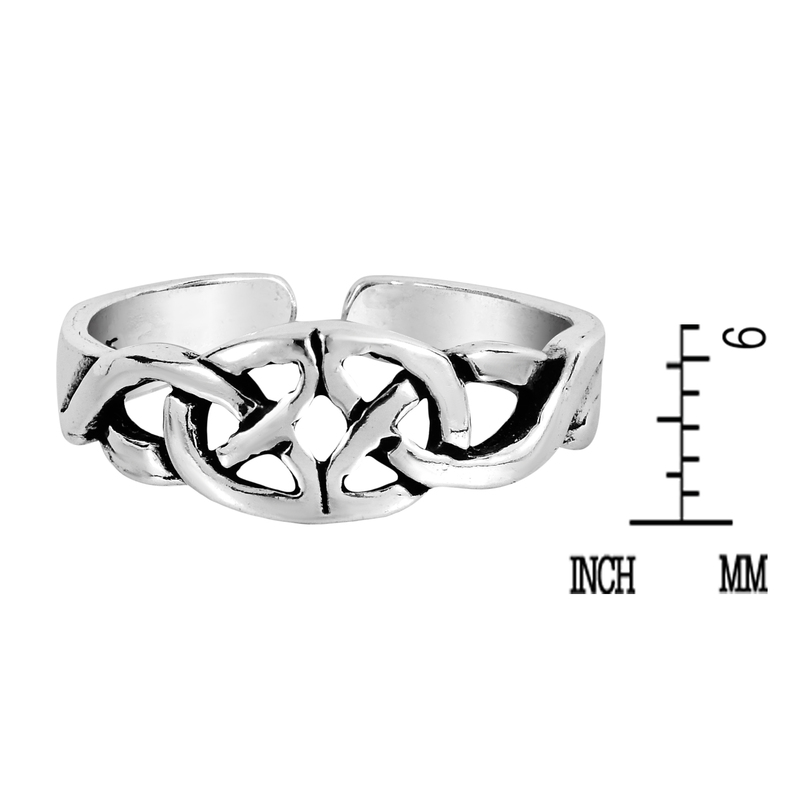 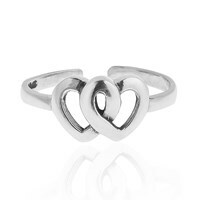 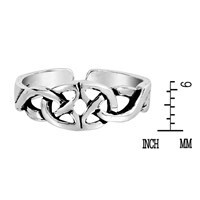 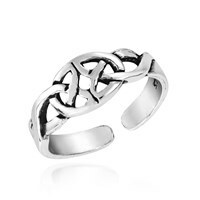 Made with sterling silver, this stylish ring can symbolize the never-ending bonds of love and friendship. 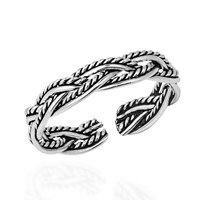 A perfect accessory for any occasion.